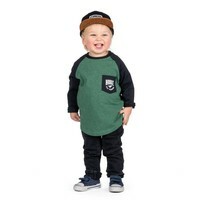 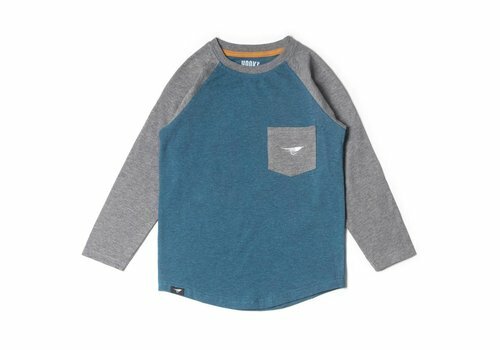 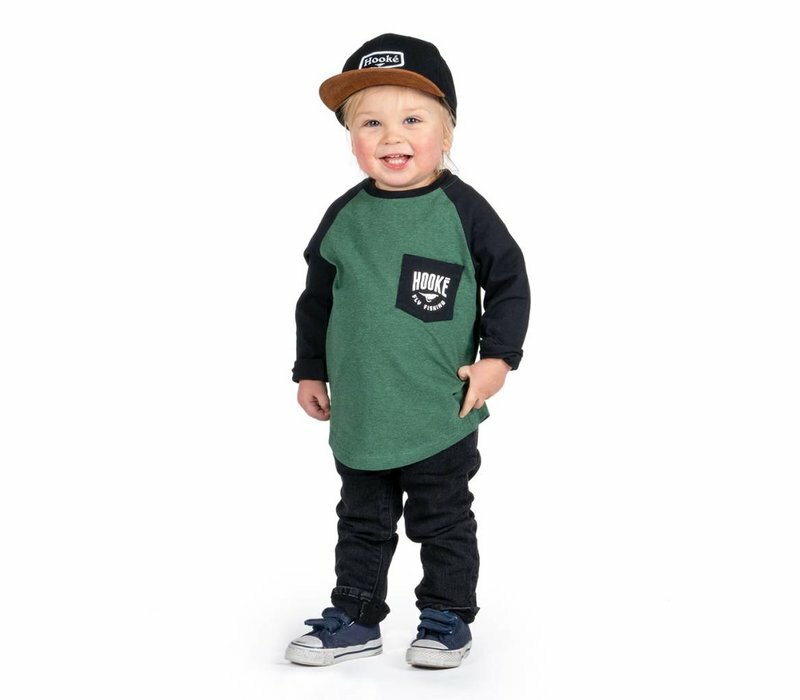 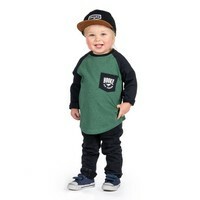 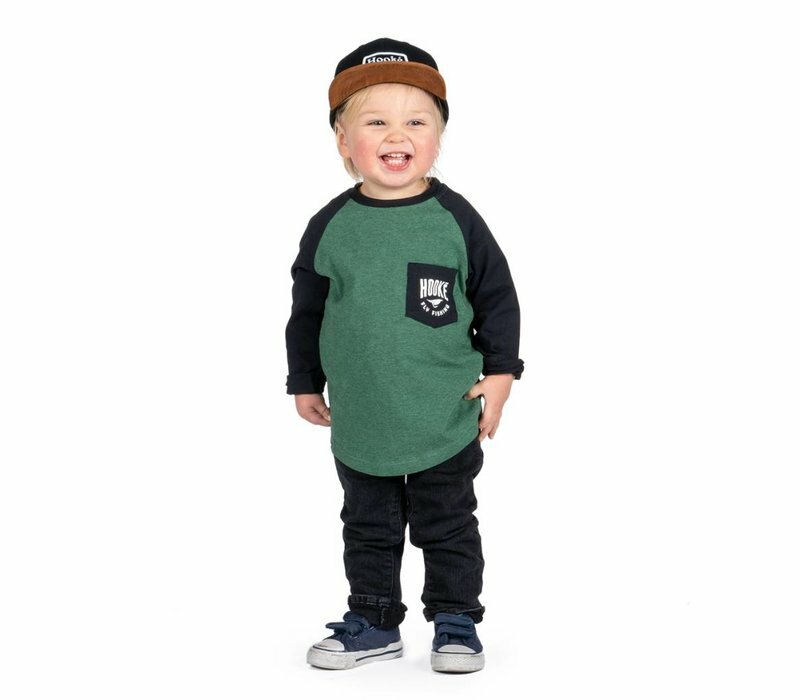 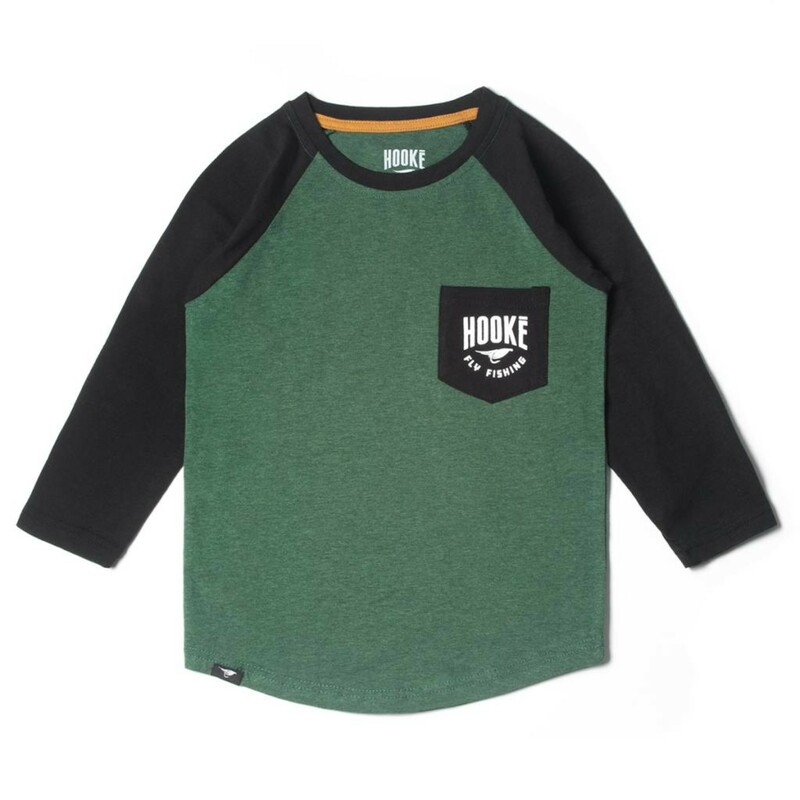 Raglan with long sleeves and round neck. 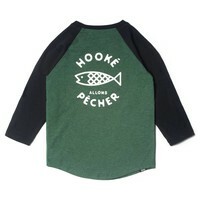 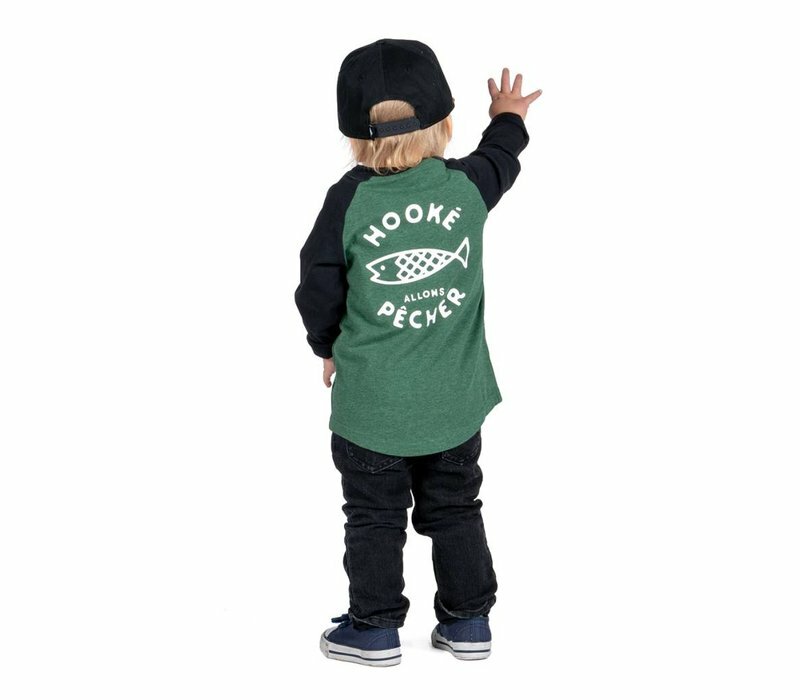 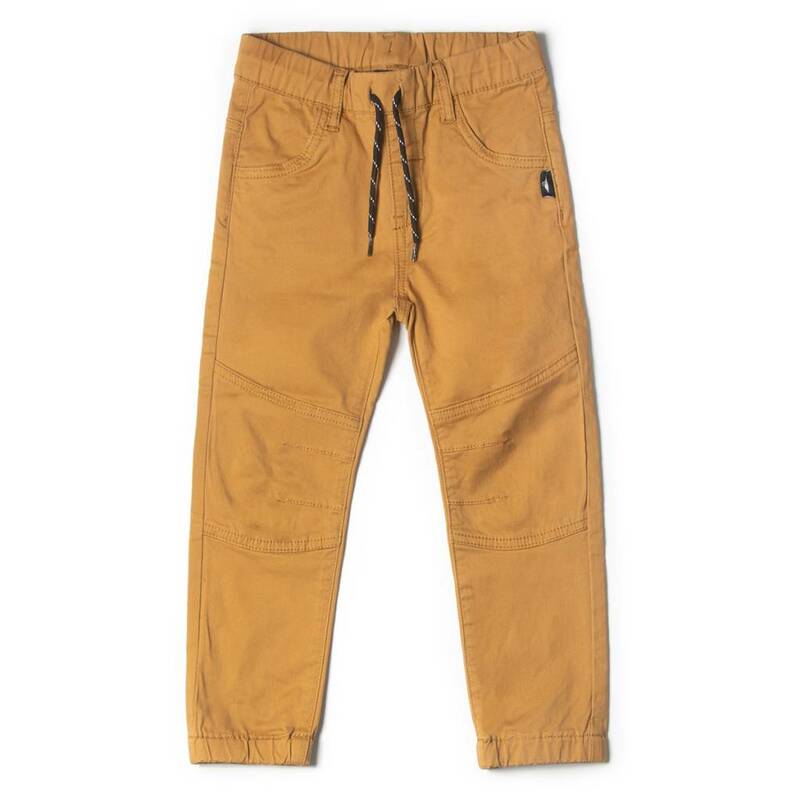 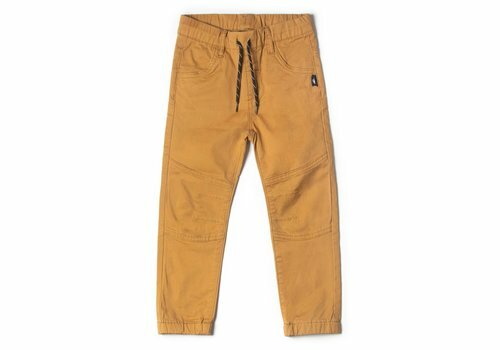 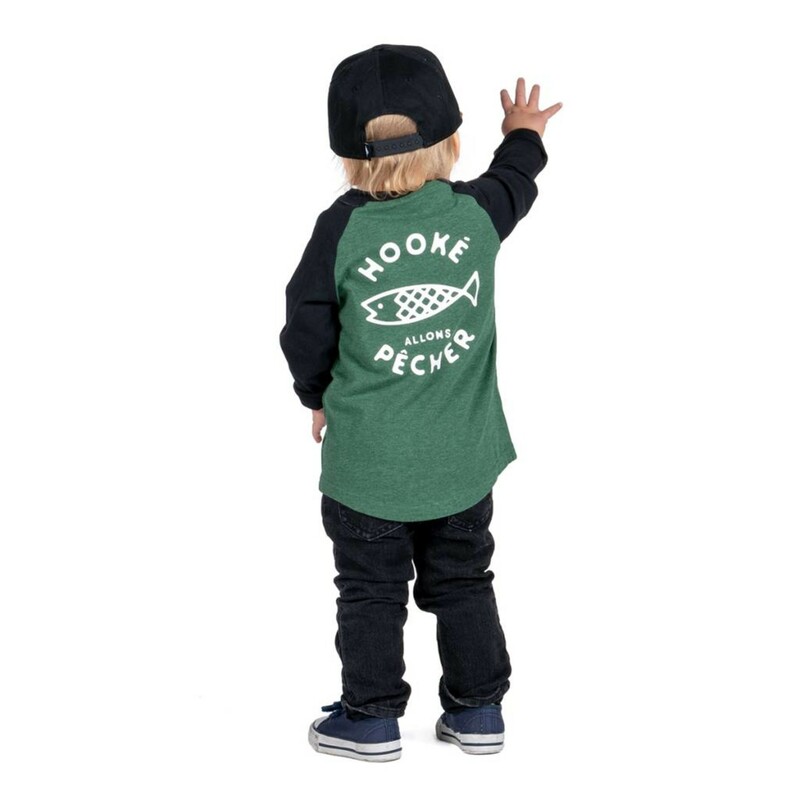 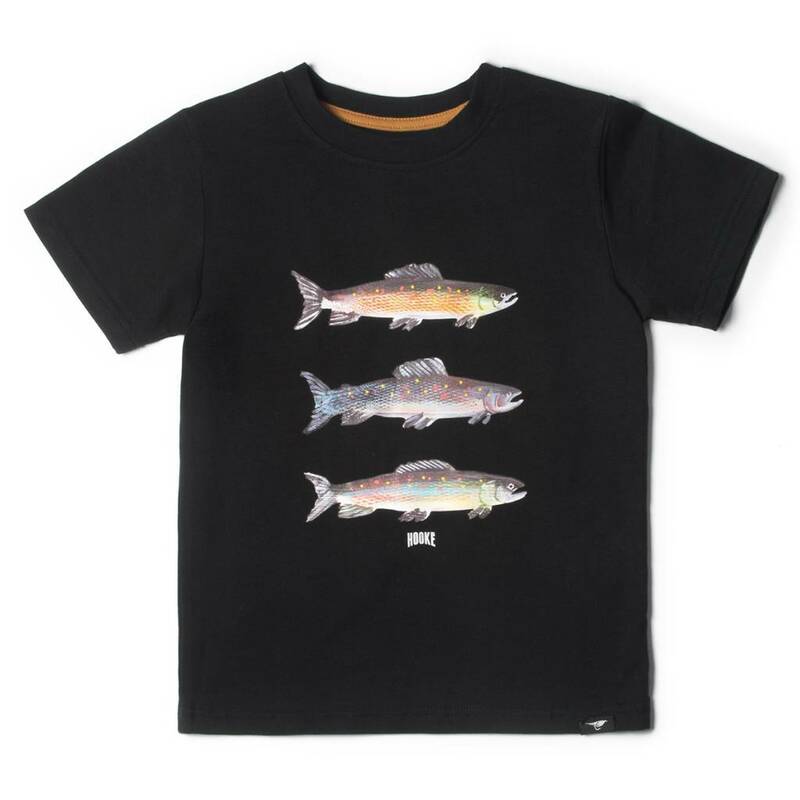 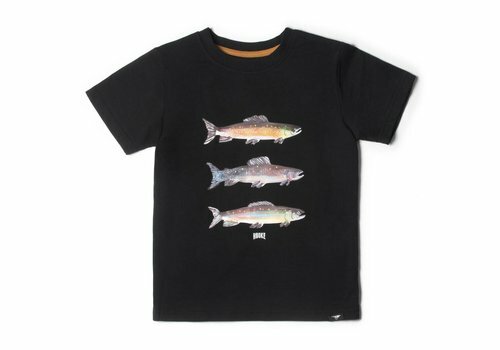 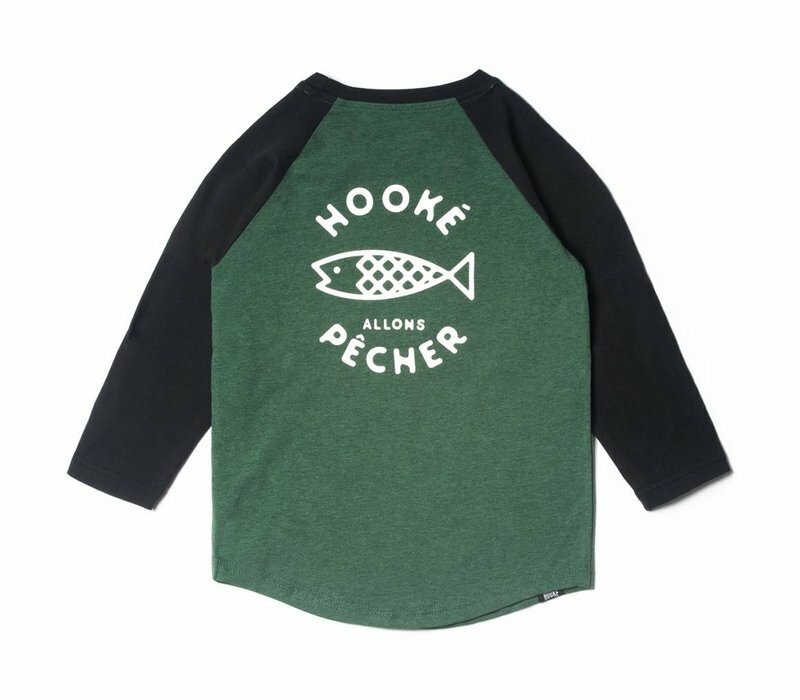 Hooké logo on the chest pocket and Let's Go Fishing back print. 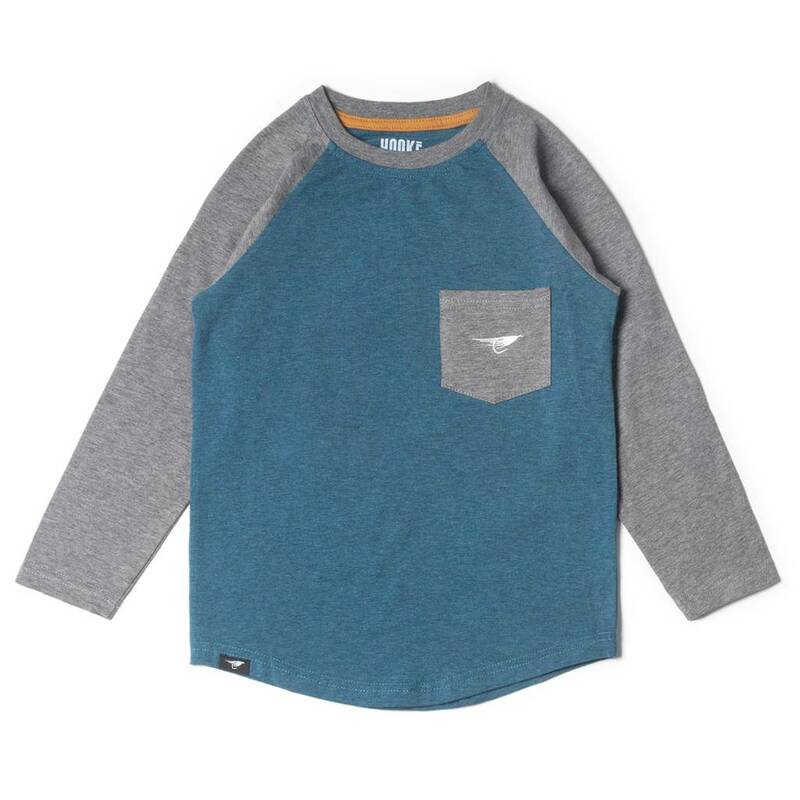 Raglan with long sleeves and round neck. 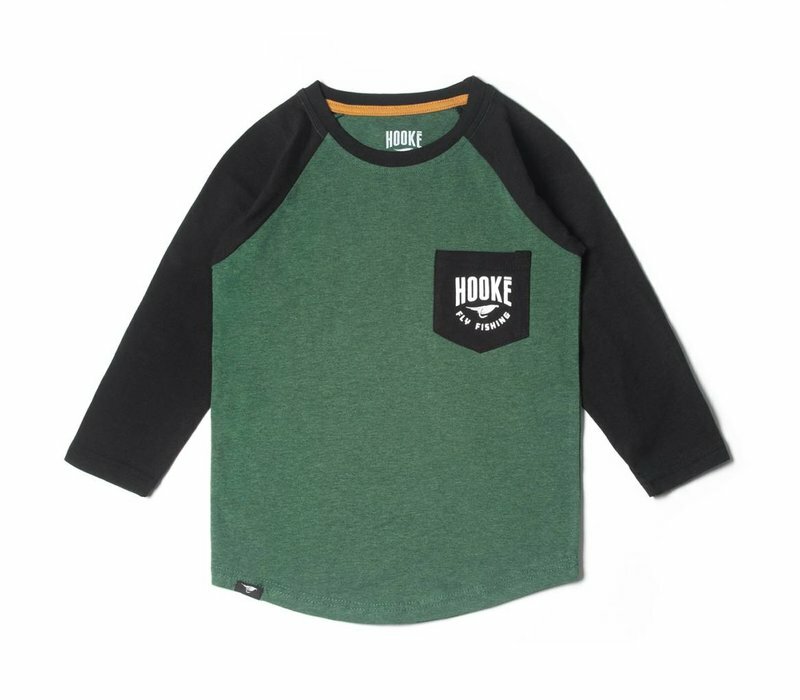 Hooké logo on the chest pocket and Camping back print.